…and I need your help! 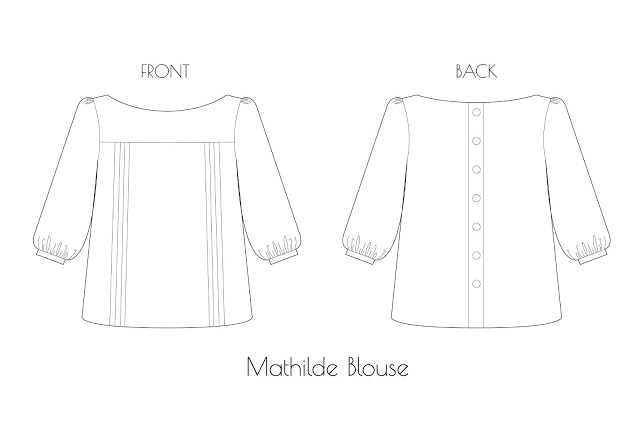 It has been…a long time (I can’t even work it out, sometime last year, November maybe…) since I have sewn a garment. And I want to sew! But having had all that time off, and with my sewing room not yet decorated (although we’re starting this weekend, yippee! ), I’m finding it very hard to get started again. And then when I decide I’m going to sew something, I’m so overwhelmed by all my pattern choices that I spend ages deliberating and STILL don’t start! 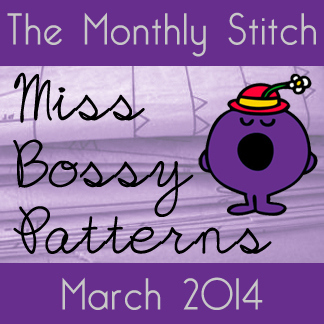 But The Monthly Stitch has come along and saved the day with their March challenge: Miss Bossy Patterns. 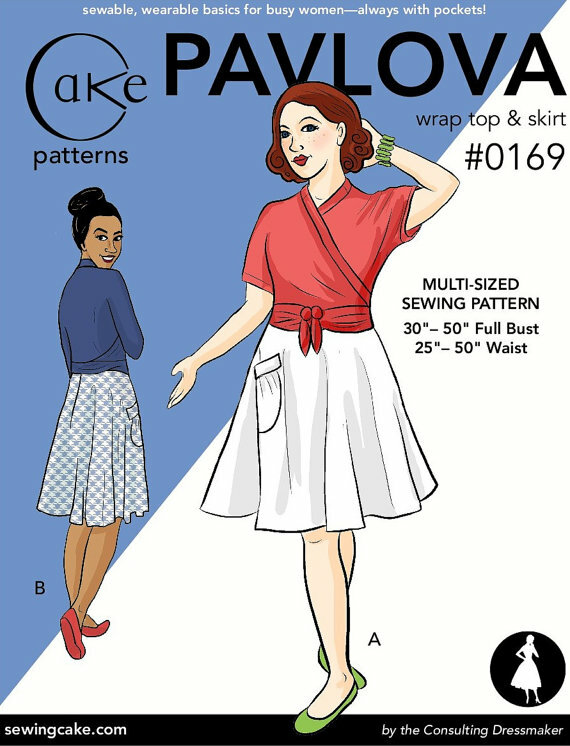 The idea behind this challenge is that you select 3 patterns from your stash that you have not yet sewn up, and your readers vote on which one you should sew during March. I’m someone who operates well being told what to do – give me too many options and I just flounder – and I like a challenge, so this should be the perfect thing to get me started sewing again. So, without further ado, here are the three patterns I need you to help me choose between. I’ve gone for some of the more basic patterns in my stash – I want to break myself back in gently. I won this pattern in a giveaway on Katy’s blog, and I was especially excited to win this particular pattern. Last year I went to the Knitting and Stitching show at Alexander Palace, and one of the fabric stalls had a lovely skirt made up, with a sign saying the pattern was available. I loved the look of the skirt, and so asked if they had the pattern. Not only did they not have any copies of the pattern left, but they couldn’t remember what pattern it was, other than that it was a Simplicity one. I did have a look through the Simplicity website when I got home, but to no avail. And then I saw Katy’s giveaway and there it was, the pattern I’d been looking for! EDIT: I should add, I’m planning on making this up in view D, although I’ll also give the flared skirt a go at some point! Again, I’m not entirely sure what fabric I’d use for this, but I know I have some that will be suitable. I have some chiffon that could work, but I’m also considering using that for a La Sylphide blouse, so I might just go for some cotton lawn for this. All three are perfectly achievable patterns, and none of them need to be particularly fitted , which is a good thing – I currently have three projects on time out due to fitting issues! The latter two are PDFs, so I’m going to start cutting and sticking so that I’m prepared! So, those are the choices, please go ahead and vote and help me out of my sewing lull! The poll will be open for a week from today.